Emerald Merry Christmas Wallpaper - Free Photoshop Brushes at Brusheezy! You'll love the deep green background on this new Emerald Merry Christmas Wallpaper! This Christmas wallpaper is simply but beautifully decorated with red and gold Christmas ornaments and presents perfect for the holiday season. This Christmas wallpaper comes in psd, png, and jpeg form and has the 'Merry Christmas!' message on the bottom as well. 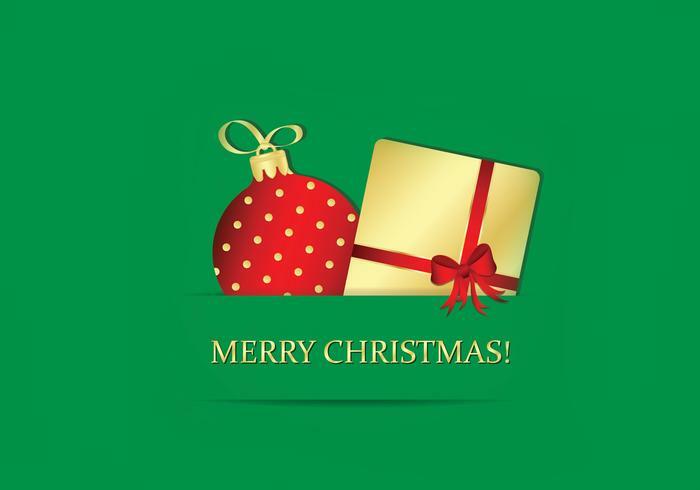 Head over to Vecteezy for the vector wallpaper and download the <a href="http://www.vecteezy.com/holiday-seasonal/53054-emerald-merry-christmas-wallpaper-vector/premium">Emerald Merry Christmas Vector Wallpaper</a>!